Beth has worked in the new homes field for over 20 years as a Creative Director which encompasses Graphic Design, Marketing, Advertising and Communications. A graduate of the Art Institute of Atlanta, Beth found her niche in the new homes field and has experience in fields including Design, Land Acquisitions and Interior Design companies. 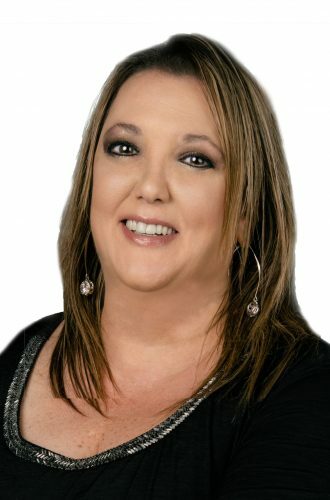 Beth began working with the New Home Division in 2007 and her creative insight and experience puts today’s home builders on the cutting edge of advertising and marketing. Beth’s design background allows her to create top quality, high impact marketing and communications materials for today’s new home builders. Her excellent ability to coordinate, budget and produce marketing campaigns and web presence for her home builder clients has certainly propelled her to the top of her field. Beth will take the hassle out of advertising and design so the home builder can relax and do what he does best….build homes. Unique creativity, and an excellent work ethic makes Beth an asset to the New Home Division and to each and every client.